As Major League Soccer has seen more and more Homegrown Players sign, the number of top prospects coming out of the SuperDraft has diminished. However, that doesn't mean Division 1 College Soccer is without talented prospects who can contribute to a MLS club's 30-man roster. 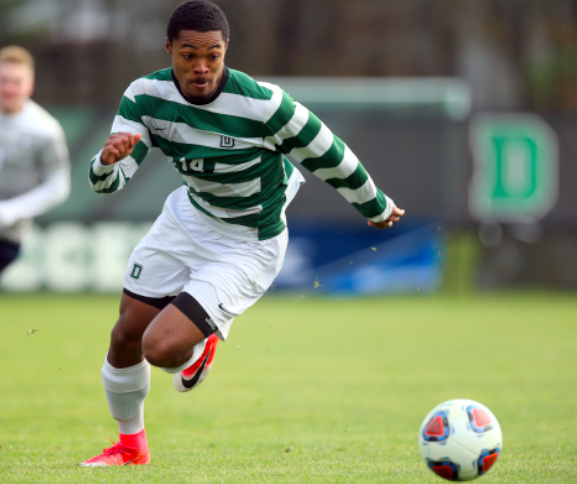 With that in mind, New England Soccer Journal has highlighted 10 players with local ties who could be selected during the 2019 MLS SuperDraft, held in Chicago, Ill. They either play D1 Men's soccer in the region, went to local prep schools, or have roots at one of the region's five Development Academy clubs. One of the prospects is Dartmouth senior forward Justin Donawa.